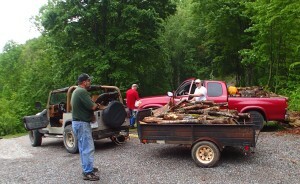 The Bryson City United Methodist continues our Logs of Love firewood ministry here in Bryson City, NC and surrounding Swain County. The purpose is to help those with no heat (or can’t afford their heating bill) to be able to stay warm in the winter. Saturday, May 11, 2019 from 9 am – 12 pm, weather permitting. Meet at 9:00 at Sam Brandt’s house, 159 Smoky Mountain Trail, Bryson City. If you need additional information, call Steve Maennle at (828) 736-2082. Bring water, work gloves, chain saw, safety goggles, etc. if you have them. If not, we have plenty of jobs that don’t require special equipment or gear. 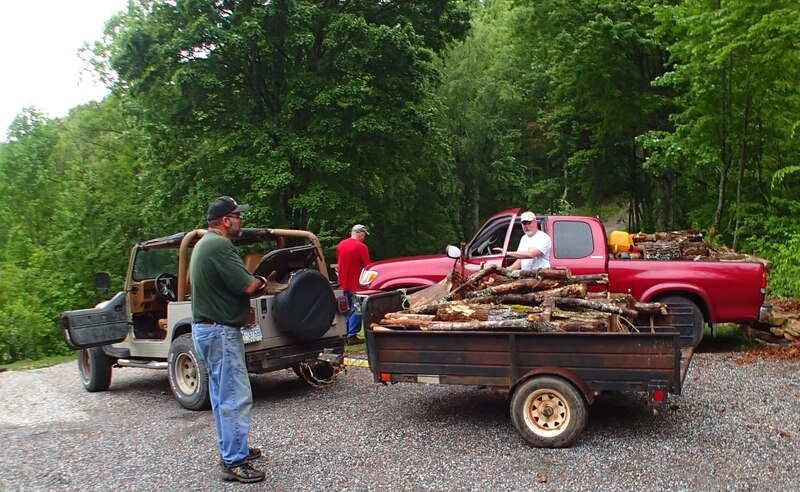 If you can contribute hardwood for this effort either in the form of downed trees or cut wood, please call the church office at (828) 488-2680 or Steve Maennle at the number above.